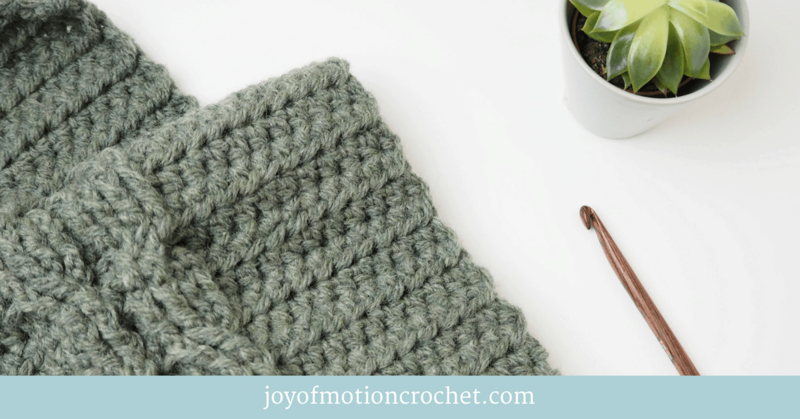 Writing your first crochet pattern can be daunting, but at the same time you can be really excited about starting this new journey. 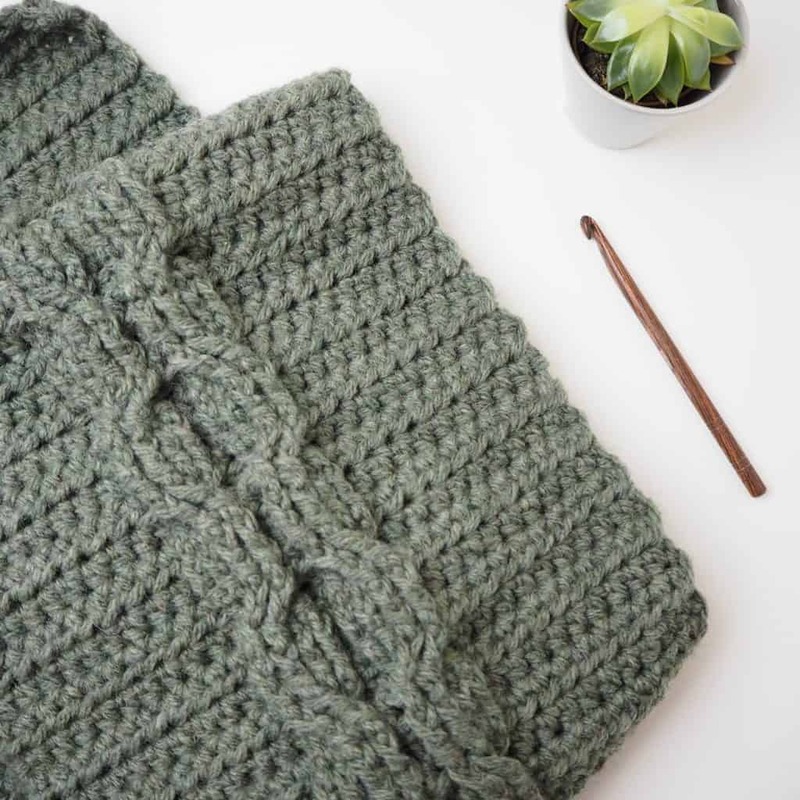 In this blog post I’m going to teach you 6 tips to write your first crochet pattern. They will get you going & help you figuring out what it takes. 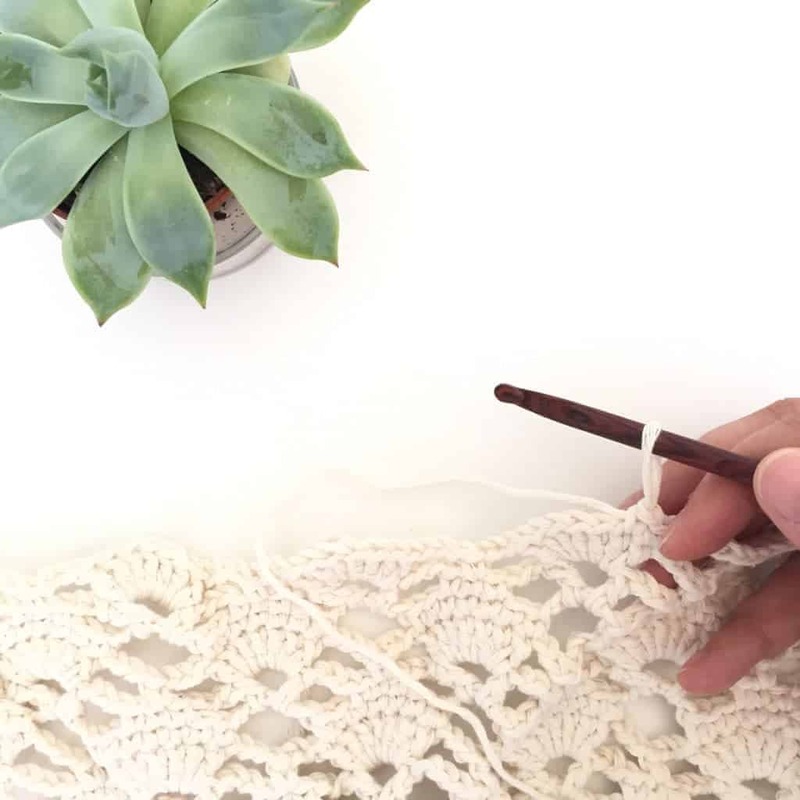 The first step when writing your first crochet pattern is to define your design or idea. What that means is that you should have a clear picture of what your design is going to be. There’s not one way to do this. It can be just all in your head or you could sketch out your idea on a paper. 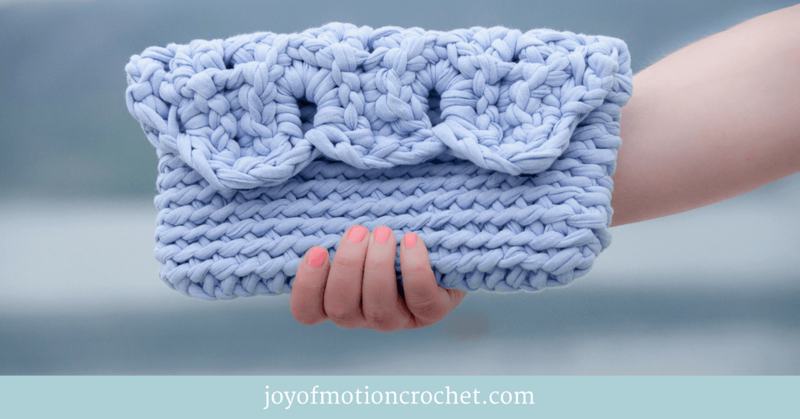 Sometimes you might already have a crocheted item you’d like to write a pattern for. The whole point is to have a clear idea what your pattern is going to be for. I know many designers work up the pattern as they go, however for the first pattern. I think it’s a great idea to have a clear picture of what it’s going to be before you start writing it. What will my design be? 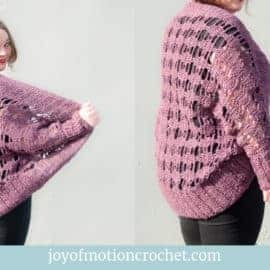 What type of stitch will I use? 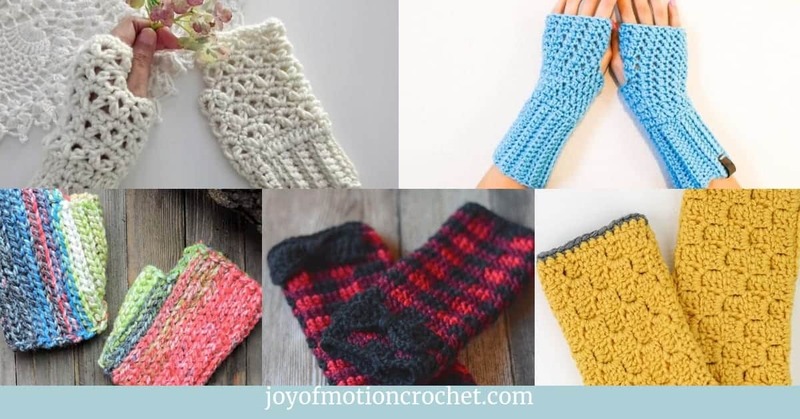 Who will my crochet pattern be made for? Will there be multiple sizes? 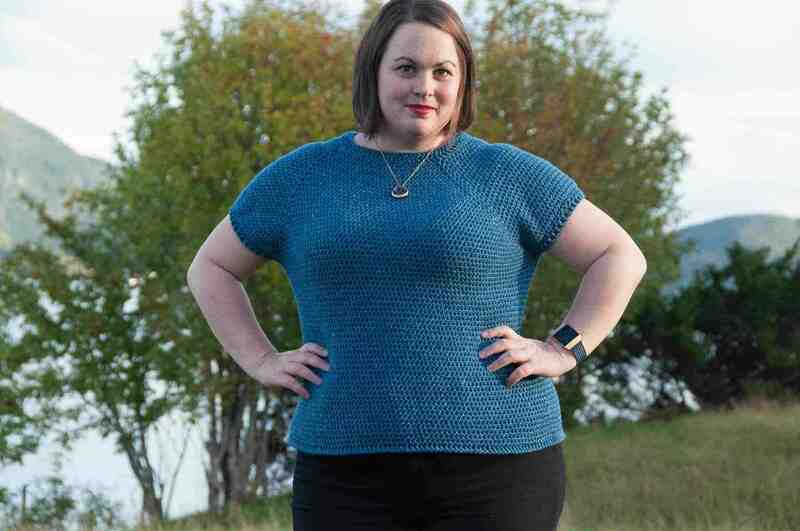 Just one size or size adjustment suggestions in the pattern. What yarn will I use? Type & thickness? 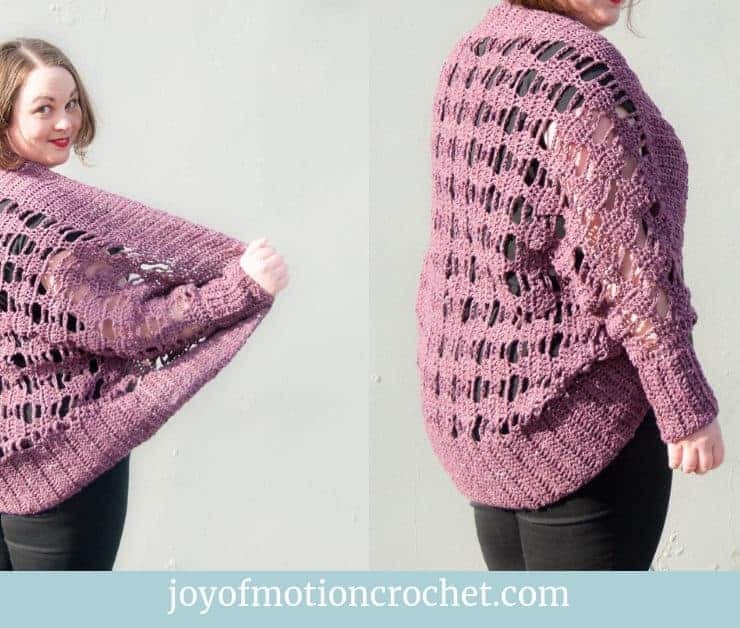 What size crochet hook will I use? What will my design be? A headband. 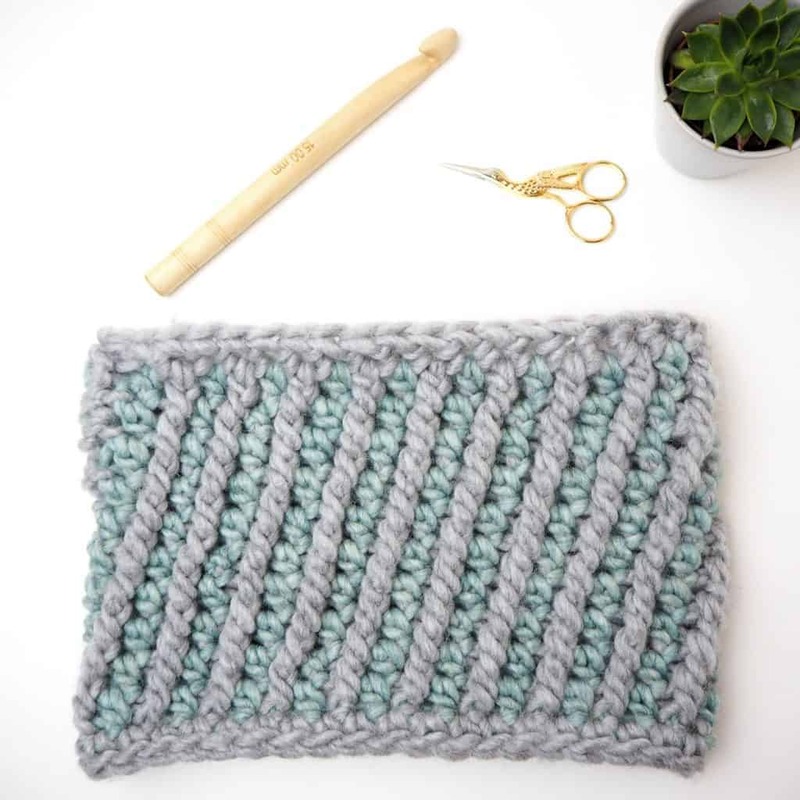 What type of stitch will I use? Single crochet stitches. 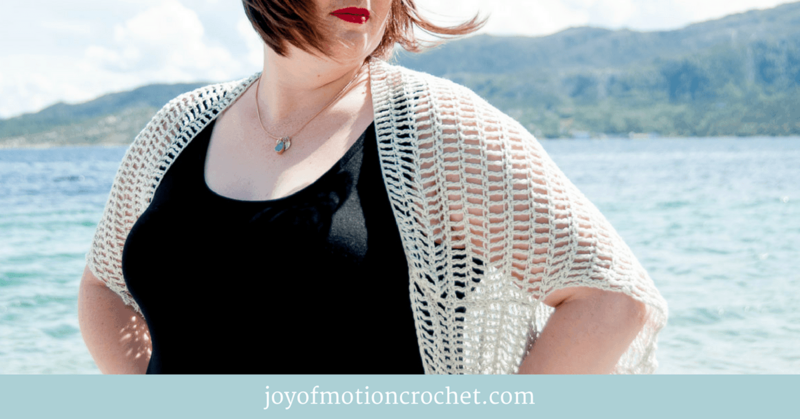 Who will my crochet pattern be made for? Women. Will there be multiple sizes? 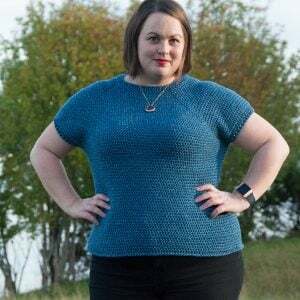 Just one size or size adjustment suggestions in the pattern. One-size, no size adjustments. 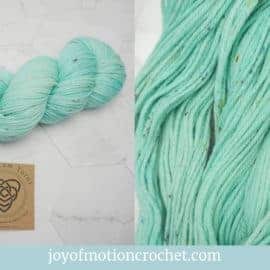 What yarn will I use? Type & thickness? Bulky yarn. 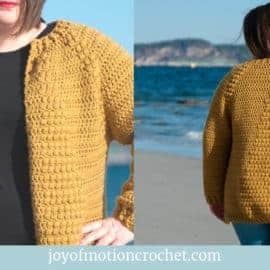 What size crochet hook will I use? 8 mm. After answering those questions you’re ready for the next step. 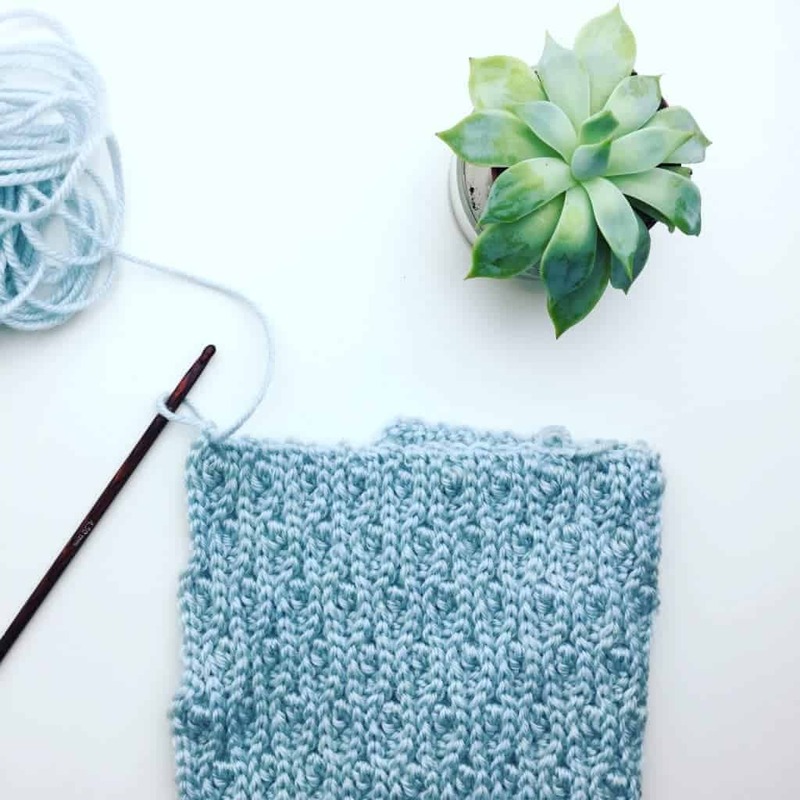 When writing your first crochet pattern, there’s no need to get scared & think you have to have everything correct right away. So start writing down the steps you take as detailed as possible. 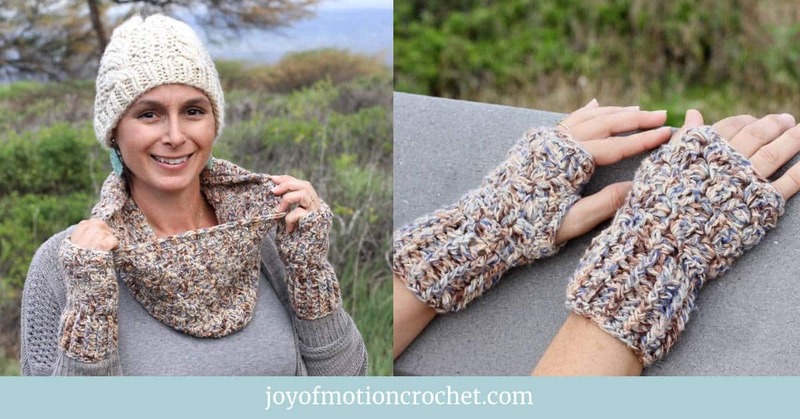 Anything you do from you first grab your crochet hook & yarn to the final weaving in of ends. Don’t miss anything. Don’t worry about the language, just make sure YOU understand what you’ve written out. Adjustments & corrections can be made later on, before you publish it. 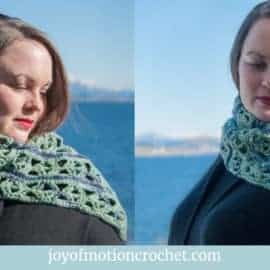 If you’ve already crocheted what you’re going to write up a crochet pattern for, grab your crochet hook & yarn & make another sample piece while you write down the steps. This next step is important. As I said, on step two, there’s no need to have it all figured out right away. The way you scribbled down those details wasn’t important, but the fact that you did it was. Well, you must have some peers you’re already looking up to? HEY, I’m not saying to COPY your peers, but learn from their experience. 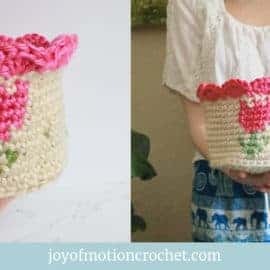 Study how their crochet patterns are written. 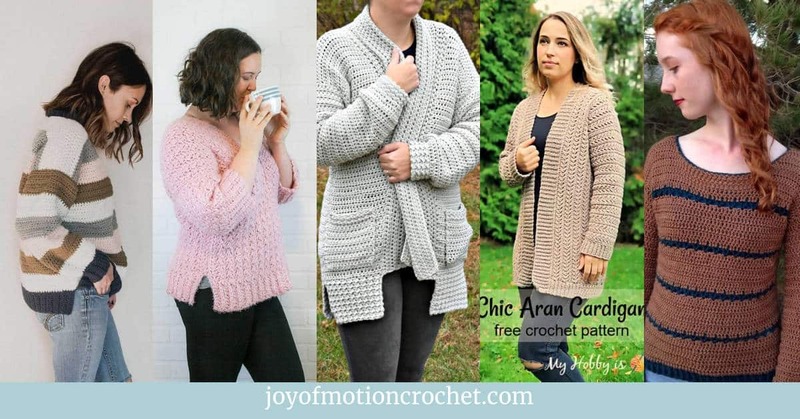 What are the different parts of their crochet pattern? 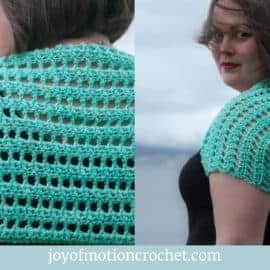 How is their crochet patterns presented? Ask yourself all the questions you can think of, dig deep here, because that’s what’s going to make you conscious about the important details. Consequently, that’s what’s going to give your pattern the best quality possible. 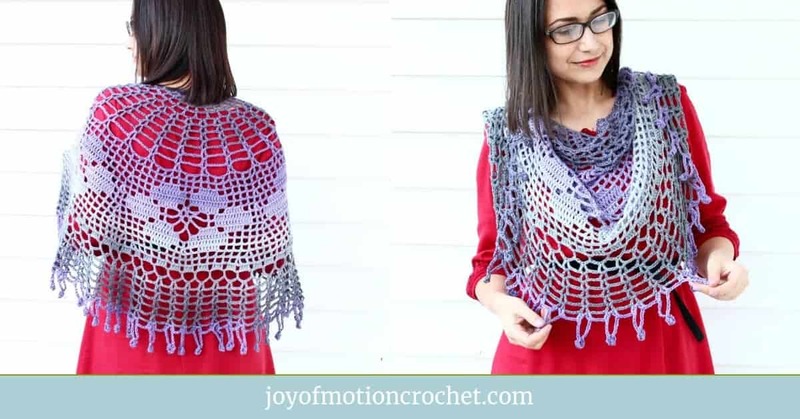 Honestly, if you’re thinking about all the details on your first pattern, I promise you, you’re going to save hours later on. My first pattern didn’t look anything like how they do now, but I’ve made improvements along the way. If you’re really detailed oriented the first time, you might learn important lessons before making mistakes. Familiarize yourself with the Craft Yarn Council right away. They work to help standardize the yarn industry to make it easier for everyone. So dive into their yarn weight standards, standard measurements & more. No need to coming up with something new! No matter how easy your pattern is, my best tip is to get someone to test your first pattern before you publish it. In that way you can feel more confident when hitting that publish button. Ask friends or family, or reach out to colleagues or social media BFF’s. Someone will for sure help you out. The testing process might feel scary the first time around, honestly, maybe not only the first time. But ask your testers to give you some REAL feedback, let them tear your pattern apart. This is what’s going to give you the biggest lesson when it comes to learning. Because, that’s what you’d want right? 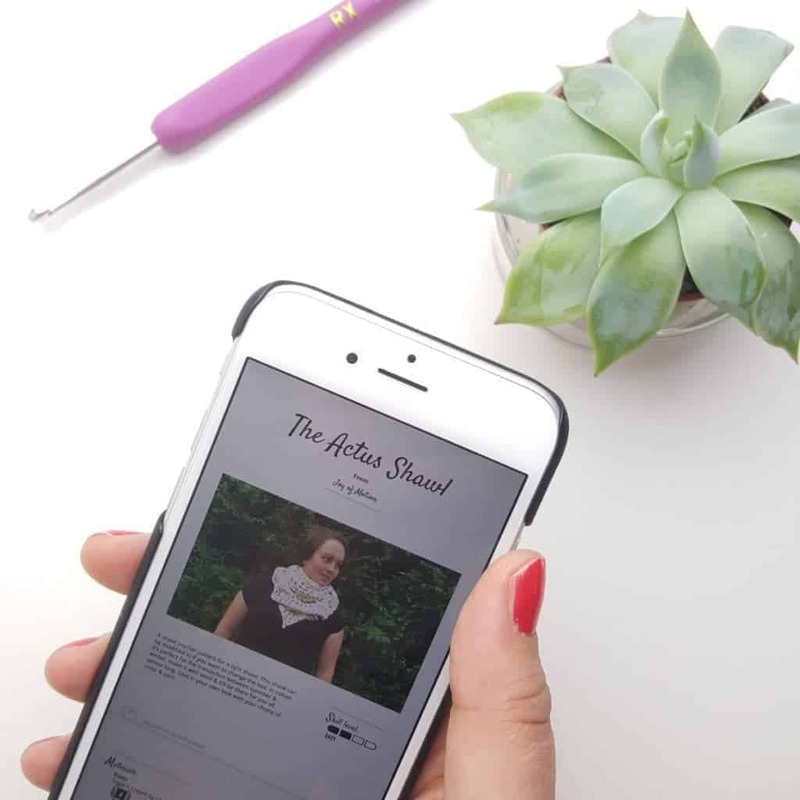 After getting your testers amazing feedback, head back to writing up & editing those final details on the pattern. 6. 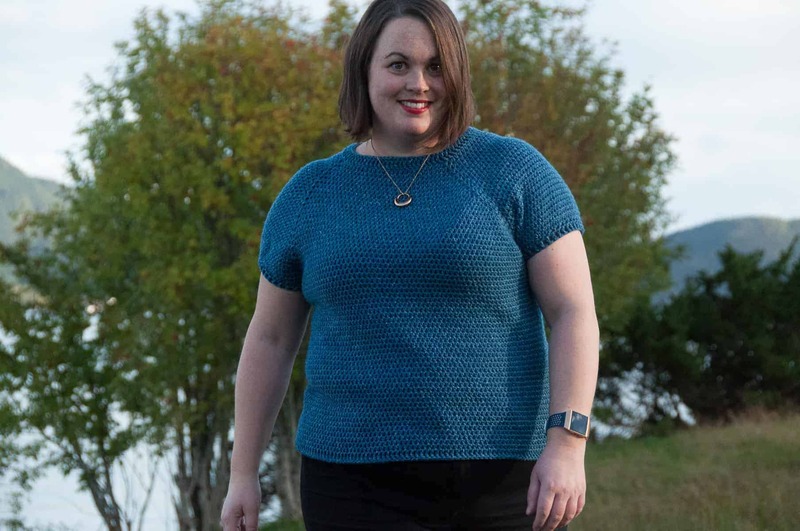 WRITING YOUR FIRST CROCHET PATTERN: Hit that publish button & celebrate! After doing those final edits, it’s time to hit that publish button. 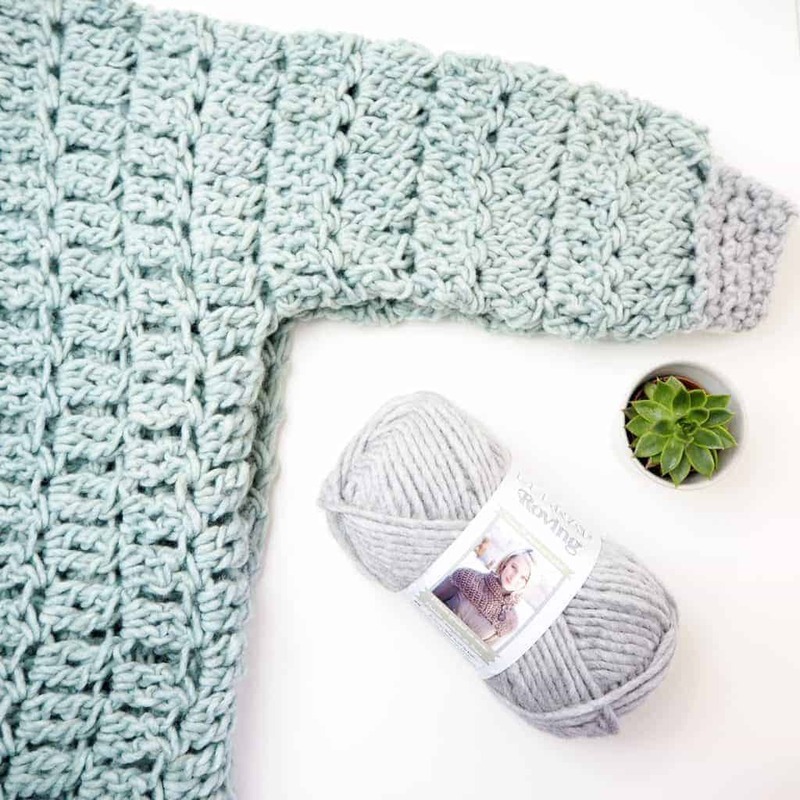 The final tip to writing your first crochet pattern is all about celebrating! 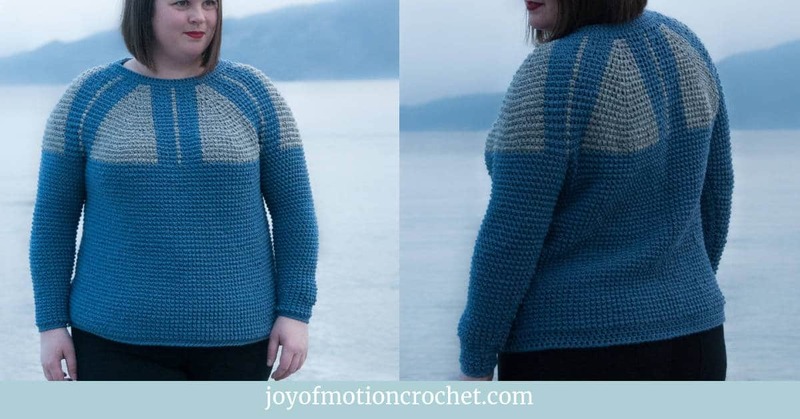 You can publish your pattern as both a paid pattern & a free pattern. What’s works best for you is totally up to you. 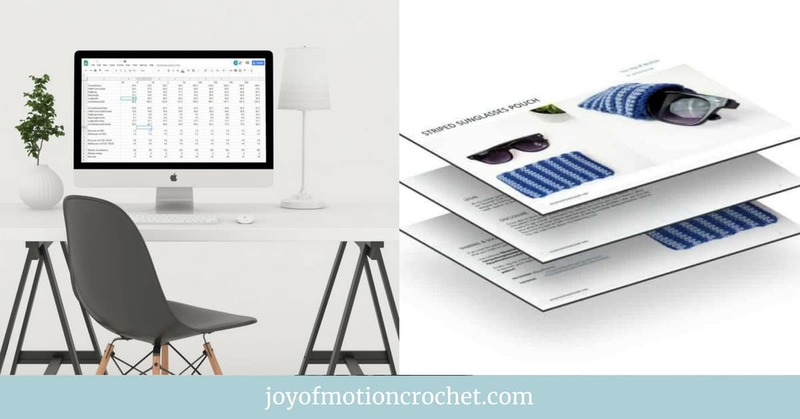 Seeing people using & sharing your crochet pattern for the first time? Celebrate! The honor, the excitement & that proud feeling never stops. Enjoy the small moment’s though, don’t compare yourself to “big” designers & enjoy YOUR accomplishments!